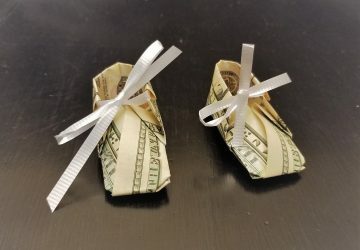 Use this video tutorial for how to fold a money origami baby bootie as your next baby shower gift. 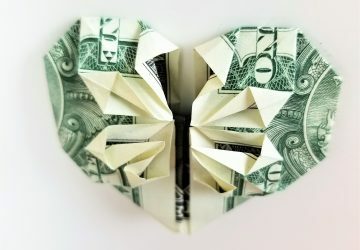 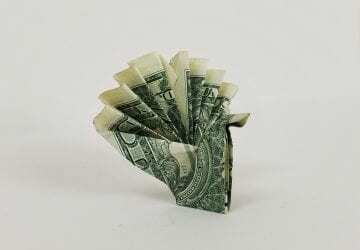 Fold this dollar bill origami heart with a flower design in the middle. great as a wedding fits or just for fun. 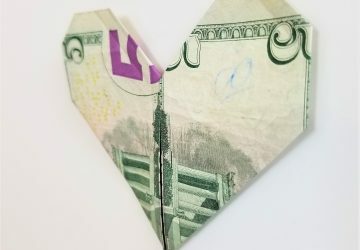 Make this quick and easy dollar bill origami heart for a very last-minute gift idea. 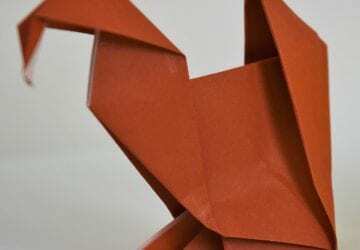 Fastest origami you'll ever do. 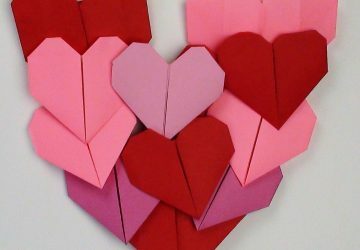 Make 2 origami hearts from one piece of origami paper. 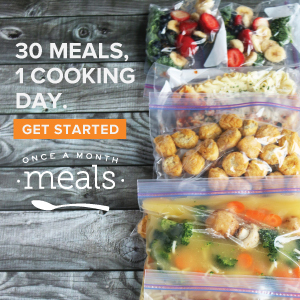 Super simple . 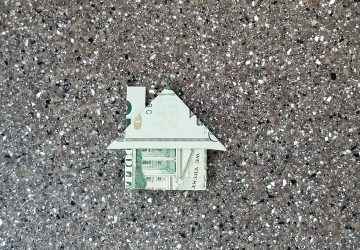 A quick to fold money origami gift is a house. 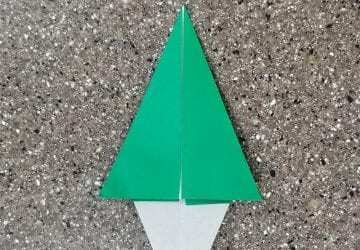 Great for weddings and small gifts. 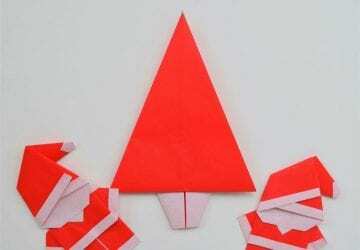 Easy to fold takes less than 5 minutes.